THE FIRST MOVIE I SAW THERE WAS THE JUNGLE BOOK. BUT WHEN WE GOT TO JR. HIGH, IT WAS THE PLACE TO BE ON A FRIDAY NIGHT. PATTON, BILLY JACK, TRUE GRIT, CLINT EASTWOOD, PLANET OF THE APES. TRINITY IS STILL MY NAME, AND SO MUCH MORE. 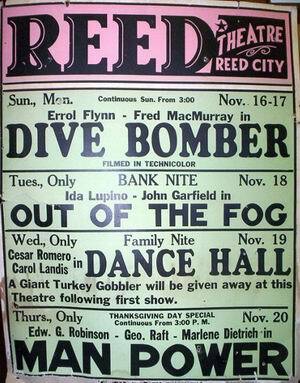 I AM SO GLAD TO HAVE BEEN PART OF THAT TIME IN REED CITY. THANKS GREG. The last 3 owners were: Norris Stafford (1950s until 11/64), Danny Bryan (10/65 to 9/71), and Dan Creighton (10/71 to 10/73). 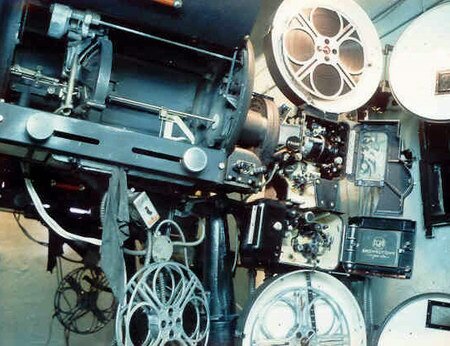 Dan Creighton also operated several other theatres for varying lengths of time. 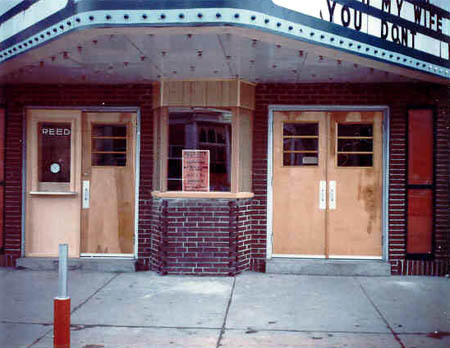 The Lona in Mancelona, the Budd in Harrison, and theatres in Lakeview and Lake Odessa, these last 3 in the early 70s. 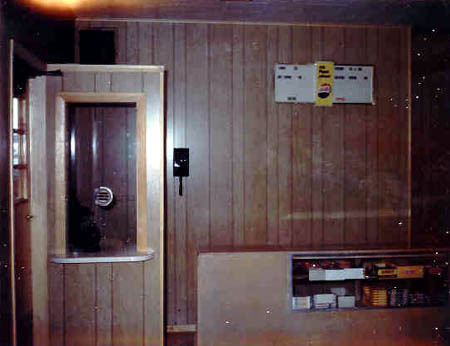 Dan also worked at several radio stations in northern Michigan. Photos courtesy of John McDowell. Original opening was in the 1920s when it was known as the Strand. 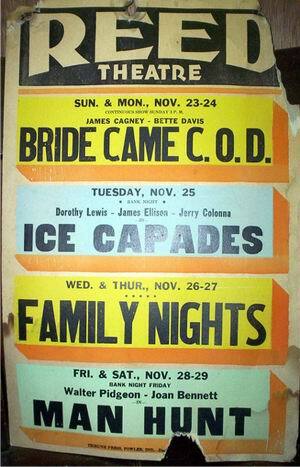 The name changed to Reed in the 1940s and the theater closed in October 1973. It was then used as a reception and bingo hall by the local Moose Lodge before being demolished in 2000 or 2001.